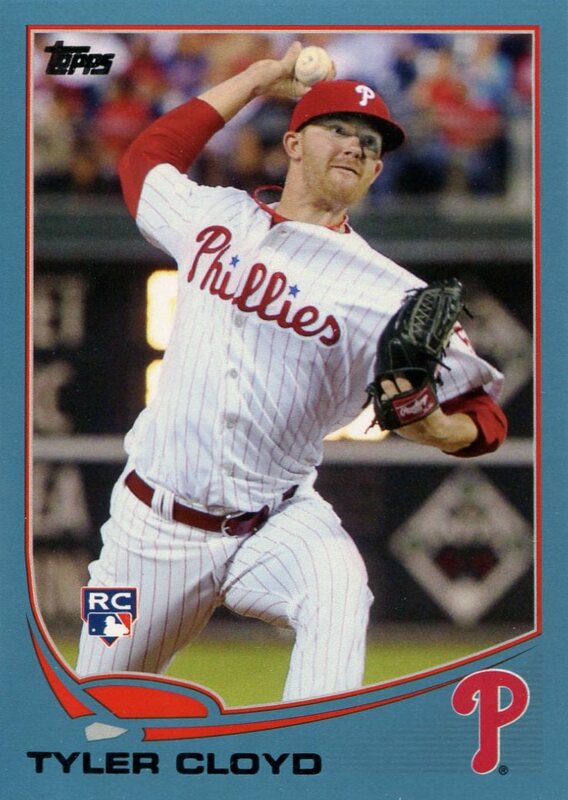 Additional Information/14,000 Phillies Commentary: As had been the case for the previous few years, the Phillies Team Issue set was printed and ready at newsstands during the Phillies final spring exhibition games held in Citizen’s Bank Park before the start of the regular season. 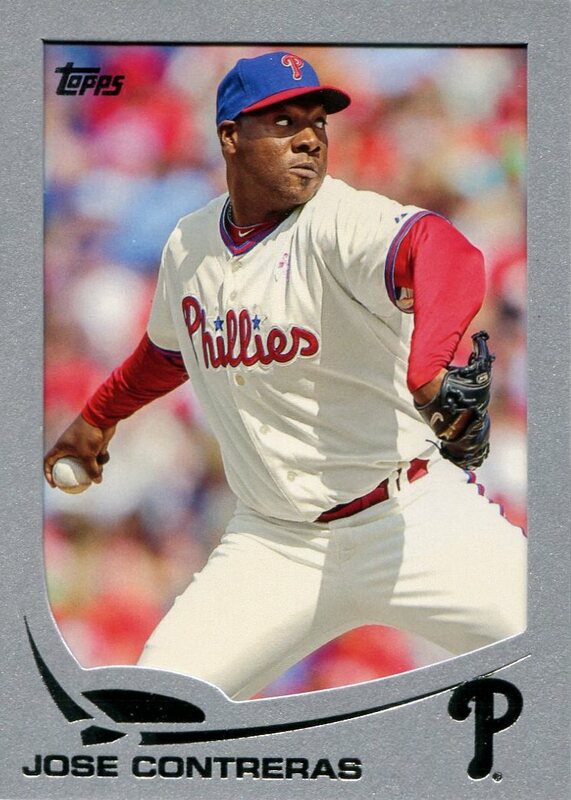 As with those previous sets, the set contains a large number of Phillies who were not with the team when Opening Day arrived. 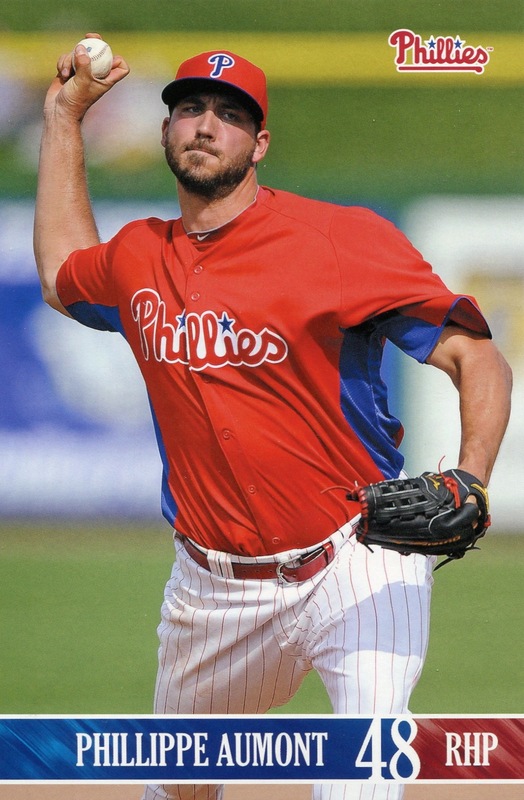 The majority are players who were sent back to the minors (e.g., De Fratus, Ruf, & Stutes). 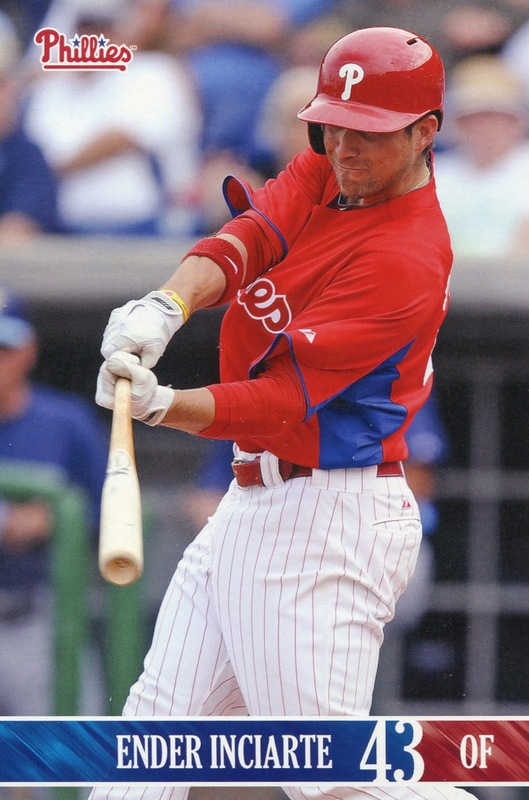 However, Betancourt was released before the season started, thus making him another recent “Phillie” showing up in the Phillies Team Issue set without ever being a part of their regular season roster (previous players to also hold this honor include Ronny Paulino, Delwyn Young & Scott Podsednik). 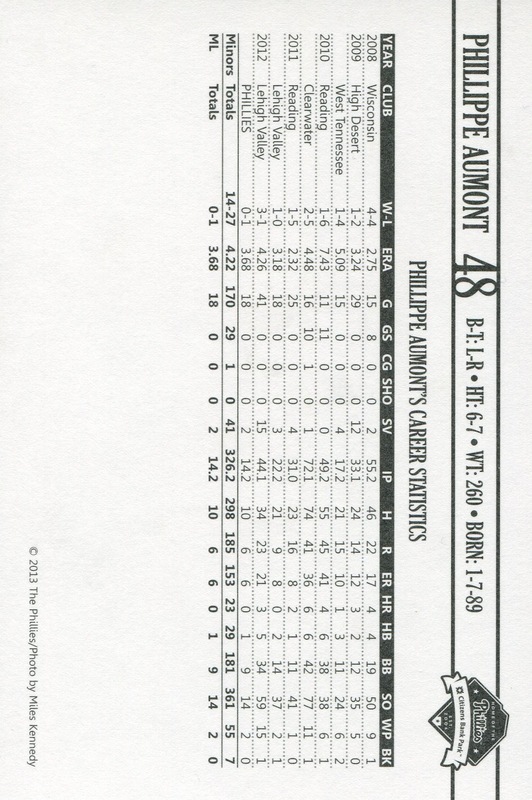 Of similar note is Inciarte, a Rule 5 acquisition who was returned to the Diamondbacks after the first game of the season, thus allowing him to join Tim Lahey and Tim Gradoville as recent Phillies who had the honor of suitting up and appearing on the active roster only to never appear in a game. As with Michael Schwimer in the 2012 Phillies Team Issue First Edition, this set is notable for including the first card depicting Phillippe Aumont in a major league uniform. 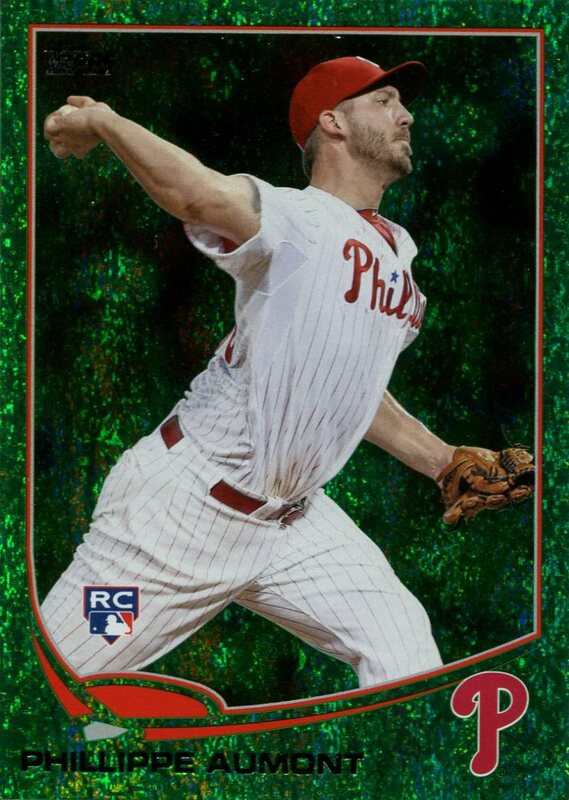 Proving once again just how pointless is is to collect the overwhelming majority of such cards, Topps managed to miss him while producing a plethora of Bowman Prospect inserts for players who never play a game above A-ball. 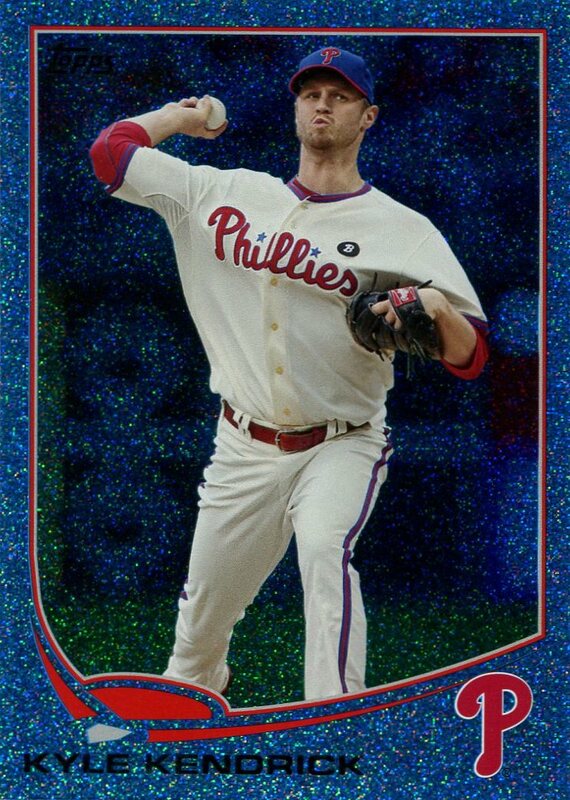 In regards to the set itself, while I like the idea of having a team-issued set ready for the start of the season, I absolutely detest seeing them including cards for players such as Betancourt. 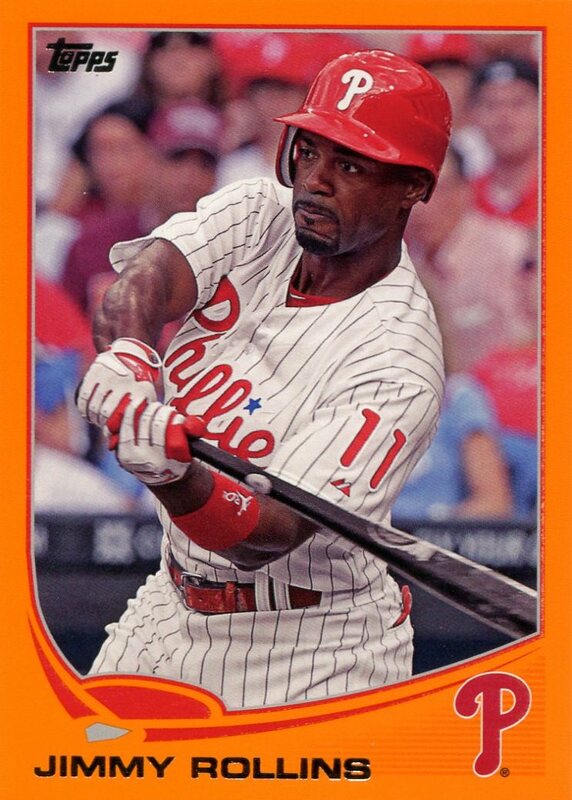 Furthermore, this particular issue feels less like a proper Major League set because all the photos are clearly from Spring Training — an element shared by other 4″ x 6″ sets issued by the Phillies at the start of the past few seasons. 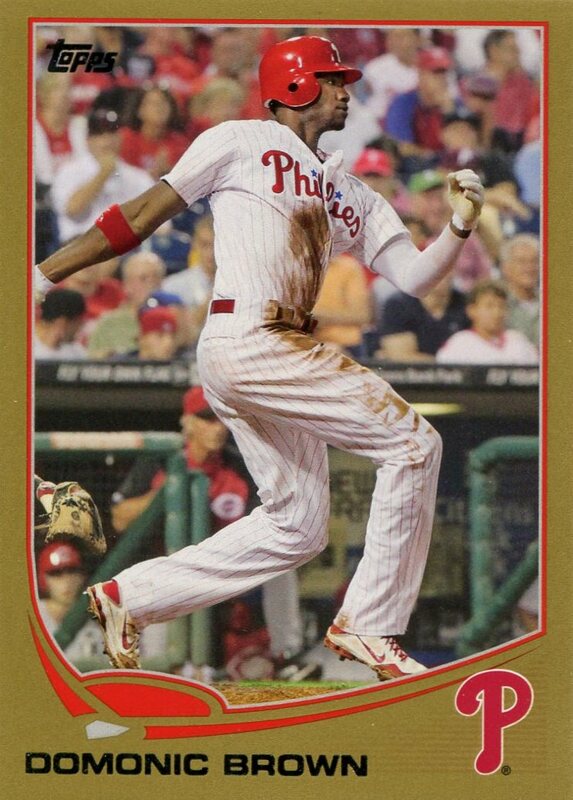 Given the Phillies recent track record, they will almost certainly issue later in the year a redesigned second set containing photos taken at Citizen’s Bank Park. As a result, I’m probably more anticipating the mid-season set than I was this one. 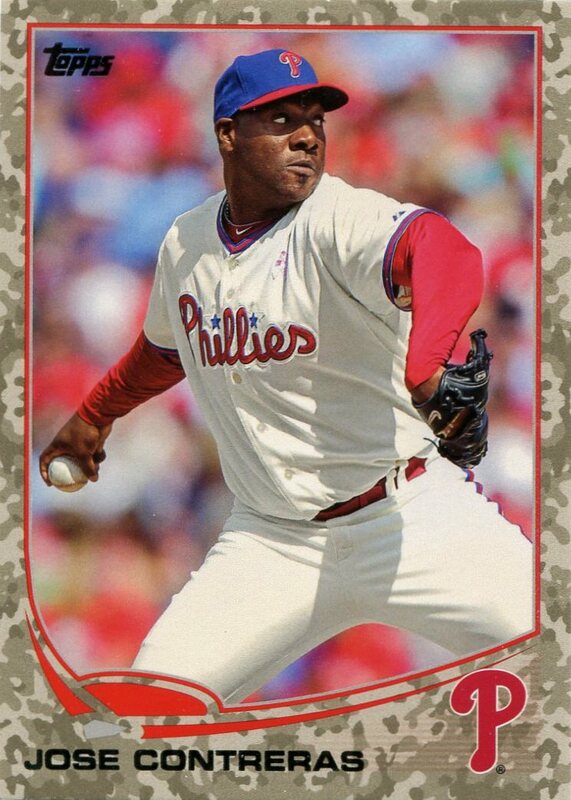 It will be interesting to see whether the Phillies will decide to update this particular set to reflect the acquisition of Ezequiel Carrera, which ocurred the day after the season started, or wait until mid-season and include him in the second set/edition. To my knowledge, they have never done this before, but they have also rarely made a transaction this early in the season. 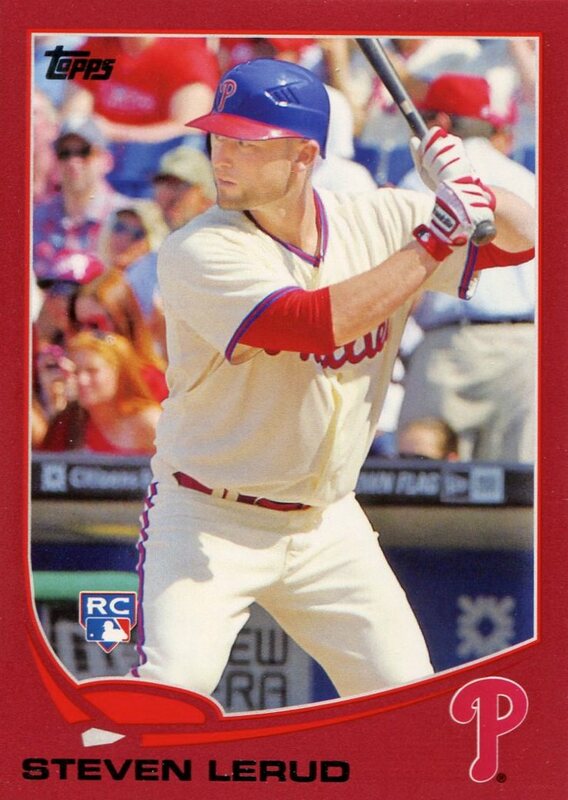 I’m hoping for the latter as I’d hate to repurchase this set for just one card.